Description: amazing opportunity to build your dream home! you can see it all! 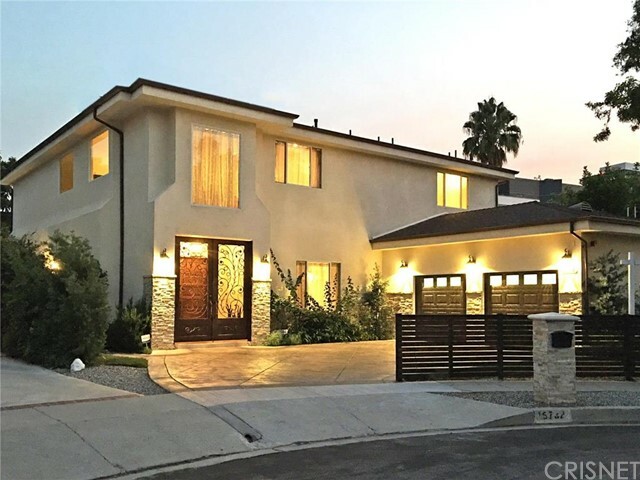 enjoy 180 degree unobstructed views of the city lights in your brand new 4 bedroom/4.5 bathroom estate nestled in the hills of encino on a cul-de-sac south of ventura blvd. plans and permit ready to build a 2 story 3800 sq ft. home. 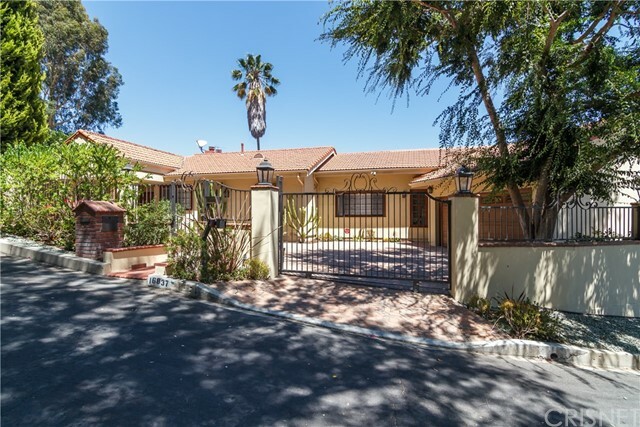 easy access to the westside, minutes from mulholland dr, the 405, and bel air. offers will be reviewed as they come in. please see private remarks for showing instructions. 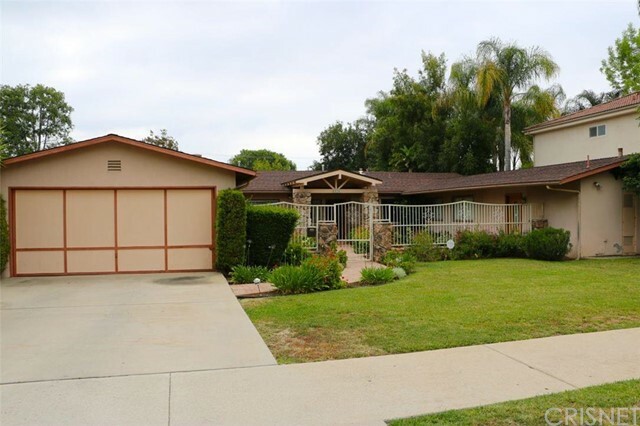 Listed By: Oliver Moussazadeh of Revilo Realty, Inc.